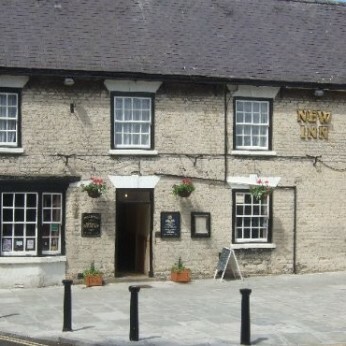 The New Inn is an old Georgian coaching house dating back to the 1720's, situated on a crossroads in the centre of the picturesque village of Thornton Dale. It's character has been preserved with exposed wooden beams and open fireplaces being predominant features. In winter, a roaring log fire keeps you warm in our cosy bar, whilst in summer you can enjoy an ice cold drink in our sunny courtyard beer garden. Our restaurant seats 35 and our tasty homemade meals are also available in the bar and beer garden. We are proud to hold the Cask Marque award for our three handpulls which feature a wide variety of real ales so there is always a different tipple to try. If you wish to stay a bit longer than just for a drink or meal, we offer 6 en-suite letting rooms and also a self-catering holiday cottage. We are family friendly and dogs are welcome in the bar, beer garden and holiday cottage.